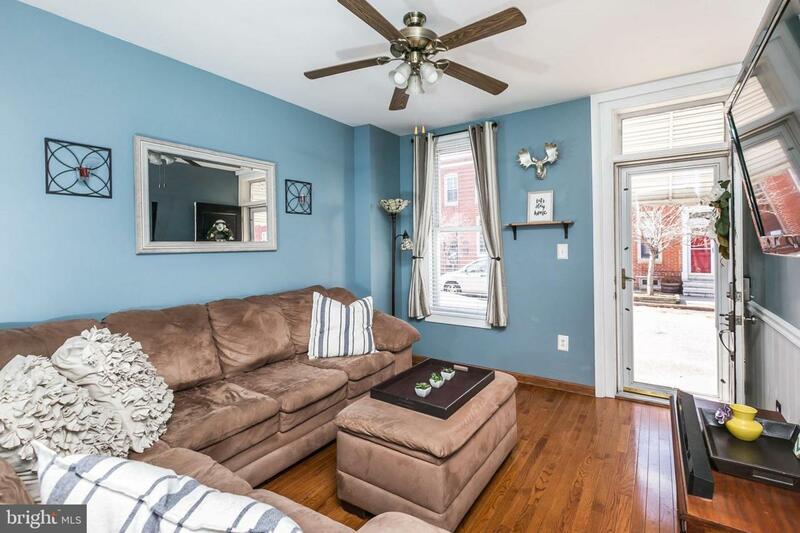 Charming townhome in the heart of Locust Point! 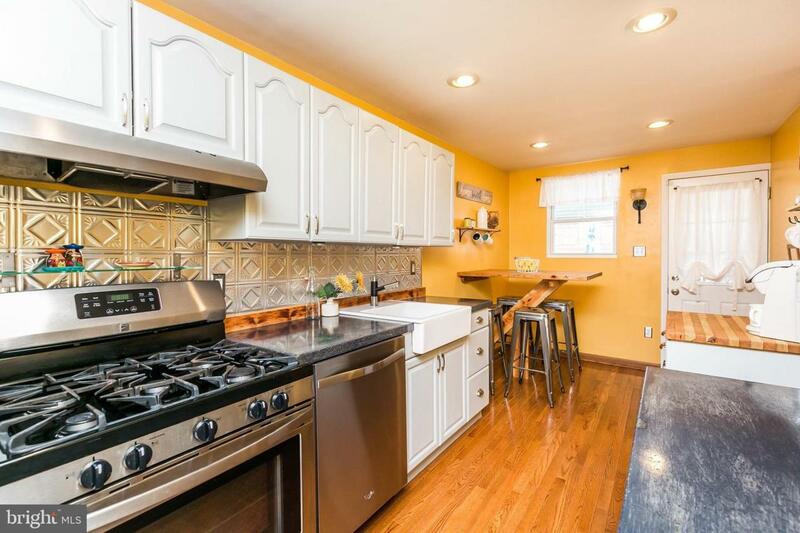 Featuring newly upgraded eat-in kitchen with stainless steel appliances & concrete counters, opening to dining and family room. 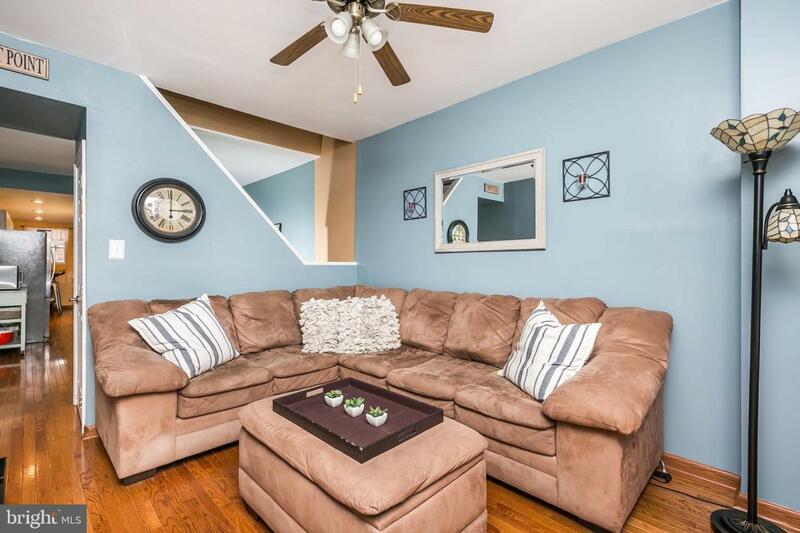 Upstairs features two bedrooms with big closets, and spacious bathroom. 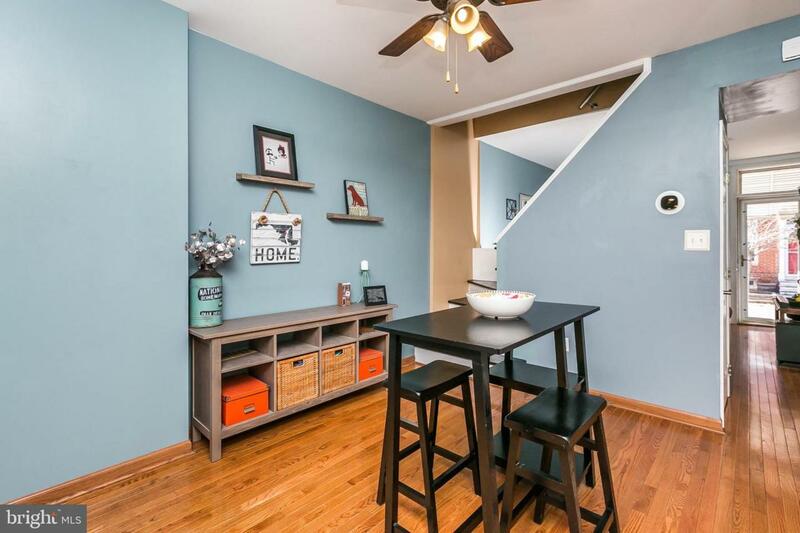 Finished basement offers another recreational space or a guest room with half bath, laundry and tons of storage! Large deck and parking pad for the utmost convenience!